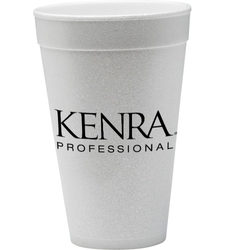 This styrofoam stadium cup is the staple of the promotional products and barware Industry. It is a perfect coffee cup! 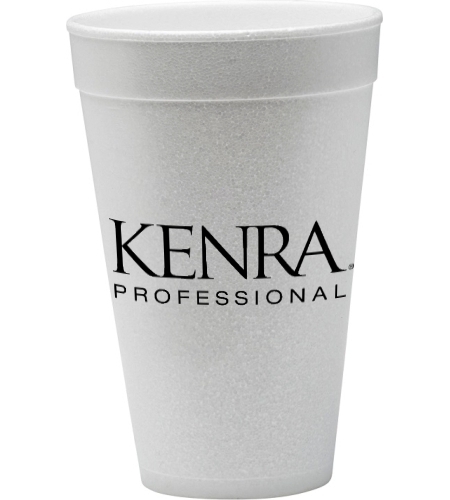 The foam cup is perfect for the beach, sporting events, tailgates, weddings, festivals, giveaways, and social activities! 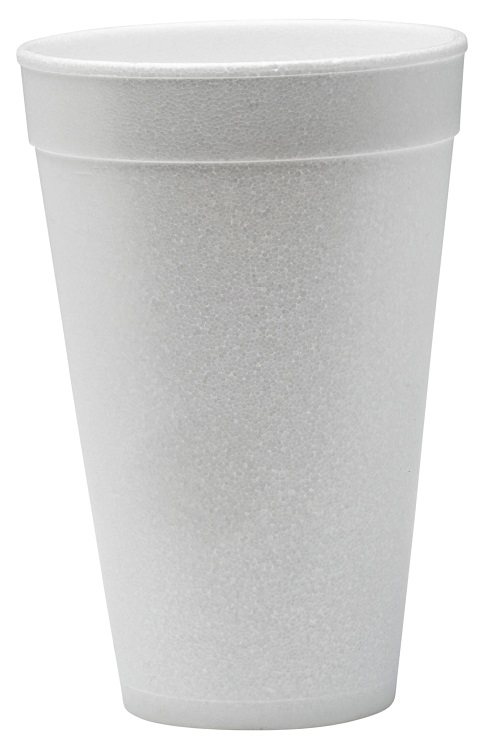 A fun, economical, and recyclable tumbler. American made, this is perfect for any school, golf, real estate, or healthcare promotion! 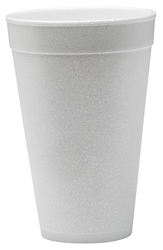 This drinkware is great to just keep around the house for wine and beer on a Friday night! Additional Imprint Colors: Unfortunately, not applicable on this item. One color imprints only. 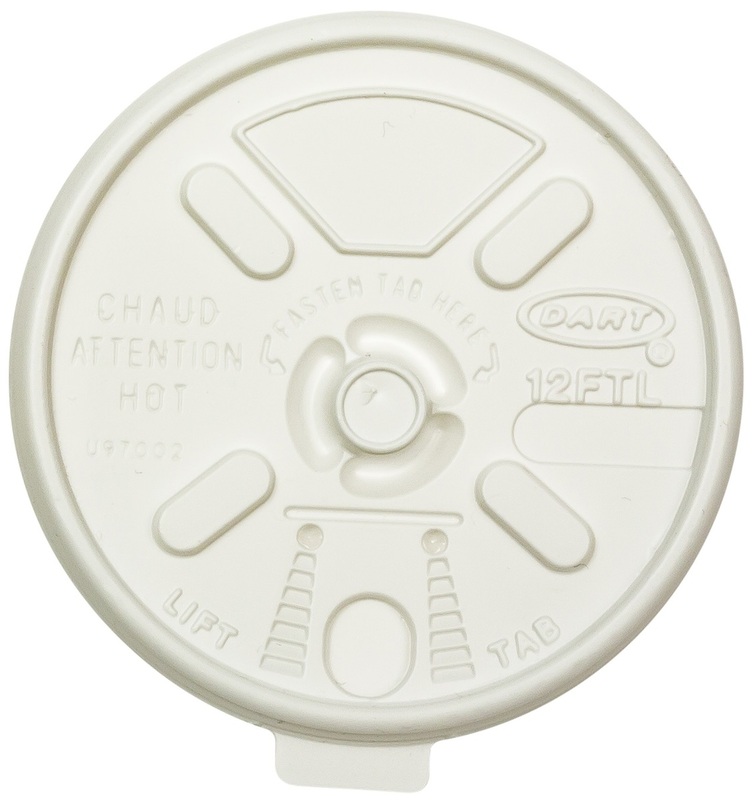 Disposable Lids: Lift and lock lids available at $.08 (V). See Product Options for more details.